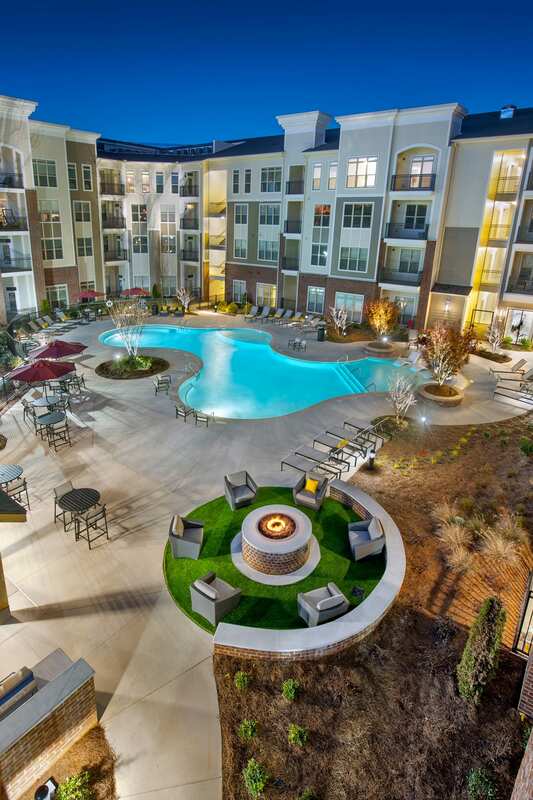 Grow and revitalize with our unique living options. Modern finishes, classic features and extra space makes living here enjoyable in your new home. Smyrna’s first destination address. 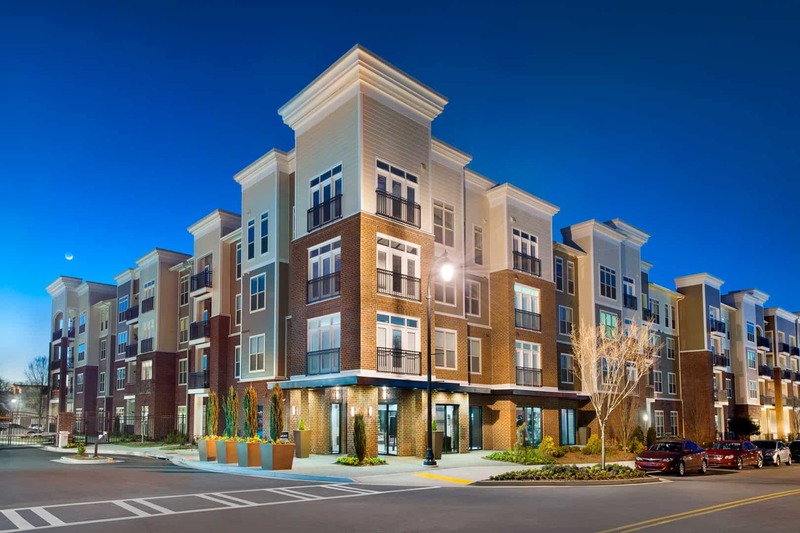 Steps from shopping, dining and entertainment in the Shops at Belmont and just minutes away from The Battery Atlanta and Suntrust Park. Easy access to luxurious living.